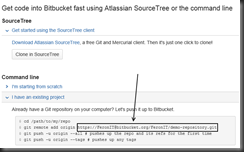 In this blog post I’ll show you how you can transfer/convert/migrate a SubVersion repository to a Git repository hosted on Bitbucket. 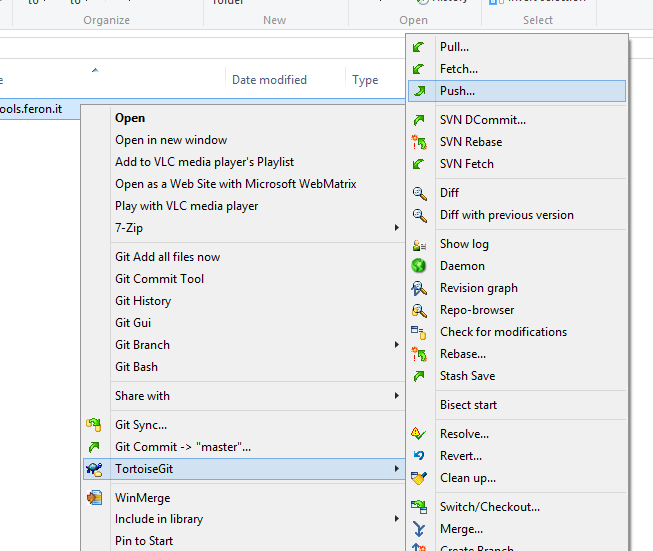 Most tutorials, including the official one are complex, have many steps to perform and haven’t worked for me. 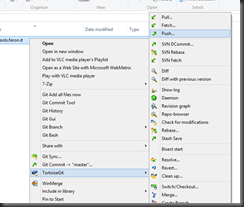 In my case the all failed for different reasons. 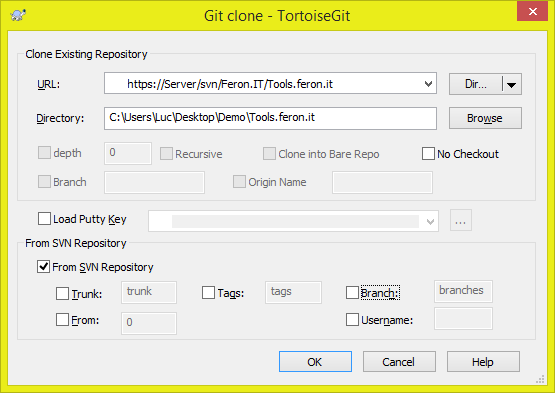 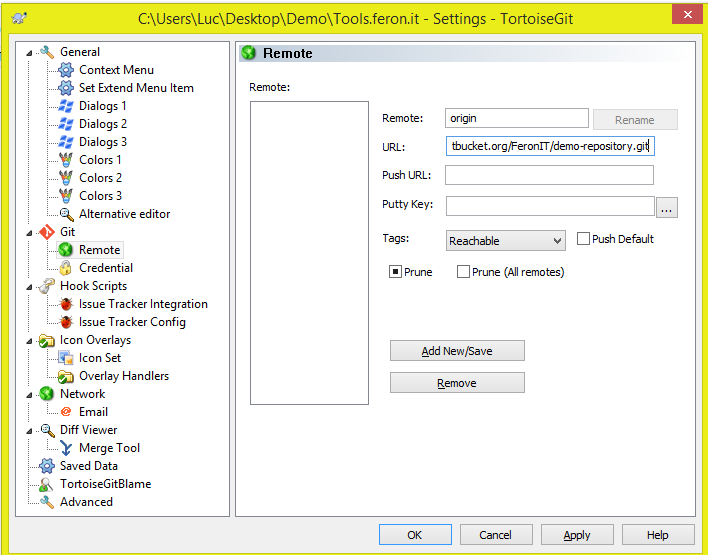 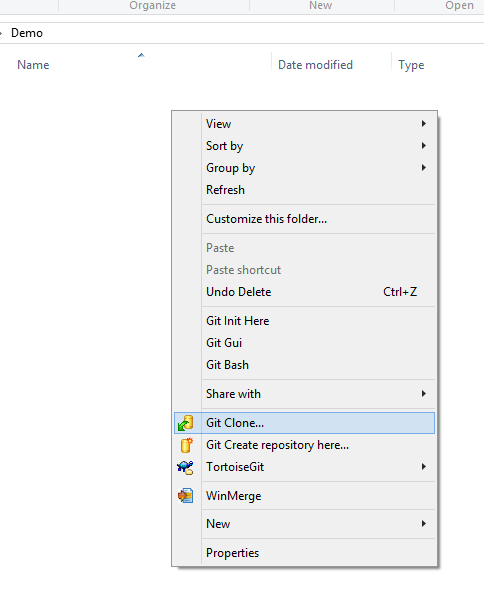 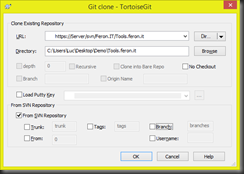 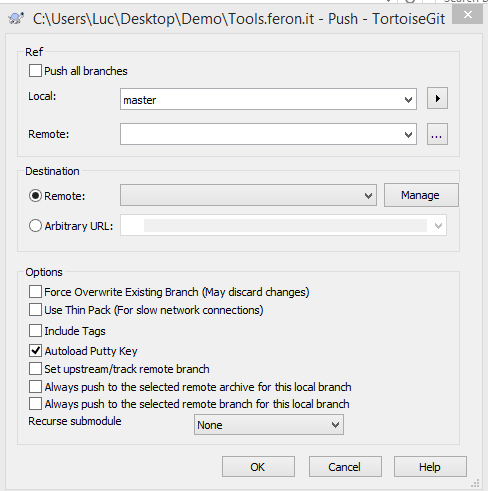 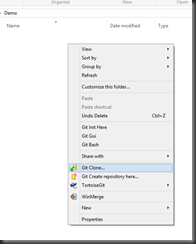 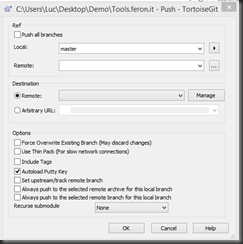 TortoiseGit is a very decent Git client which you can use after the conversion to perform all the interaction with Git. 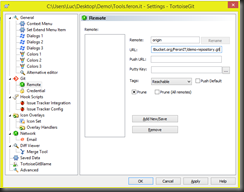 Press “OK” to close the dialog, and press “OK” in the previous dialog. 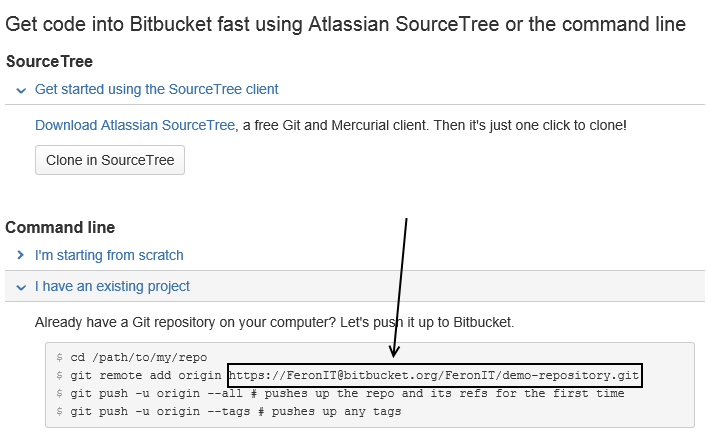 If asked, enter the Bit Bucket credentials, wait a few seconds and you have migrated the SVN repository to Bitbucket.